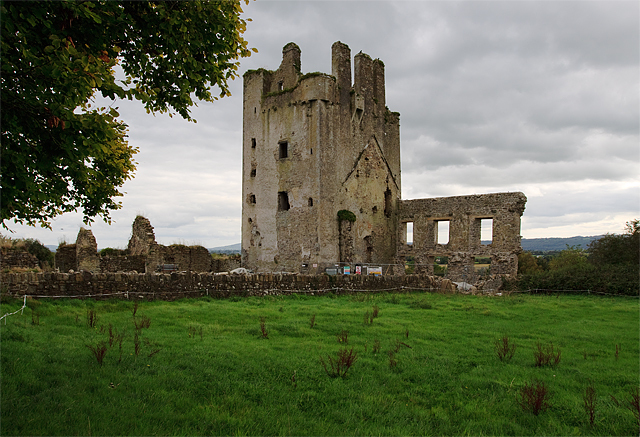 Notes: Kilcash Castle is a ruined castle off the N24 road just west of Ballydine in County Tipperary, Ireland. The castle is currently ruined and is in the care of the Irish State. The Butler dynasty has important links to the area.